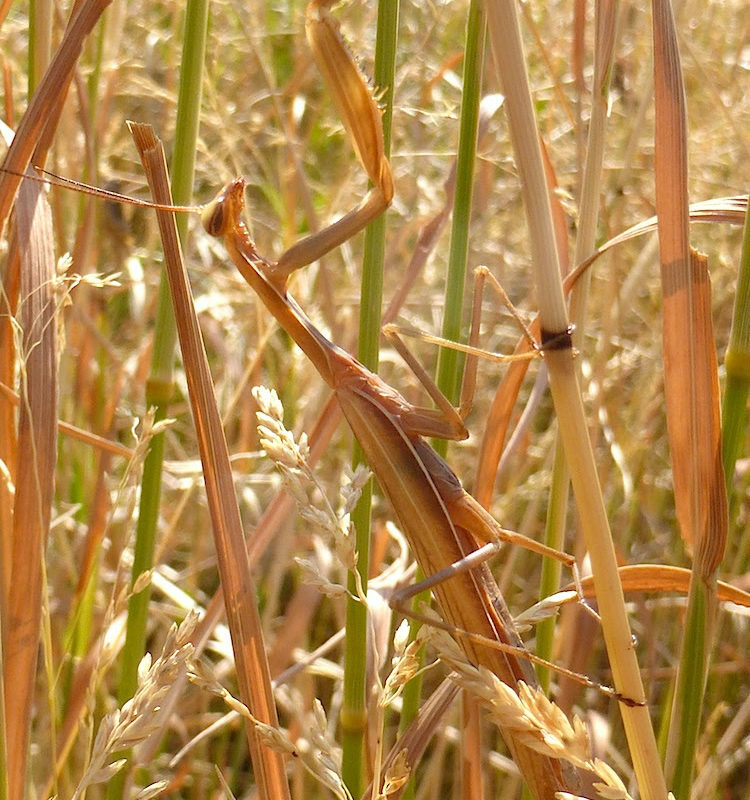 European Mantis (Mantis religiosa): Similar to past years, this summer we’ve received lots of reports of European Mantis sightings …so many that we and are starting to wonder if this “annually introduced” species (as a form of garden pest control) is now established in parts of Montana and naturally reproducing. Talk about perfect camo! Photo by Glenn Marangelo on 9/7/18 near Condon, MT.